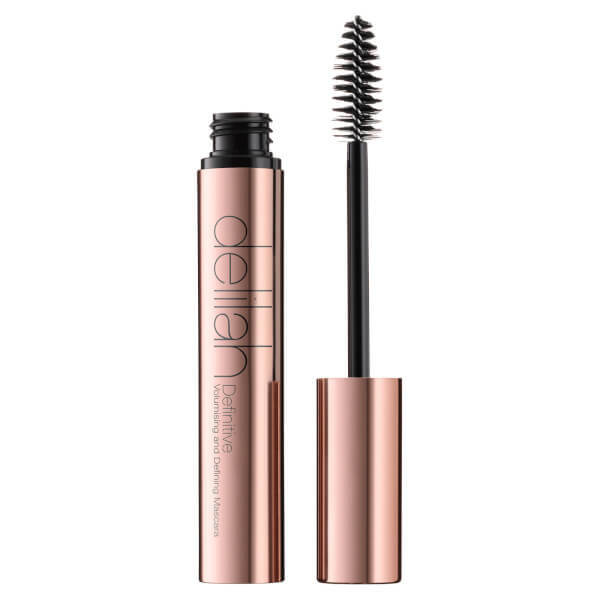 Maximise your lashes with delilah's Volumising and Defining Mascara in 'Carbon', a body-building mascara that adds enviable lift, volume and curl to your eyelashes. 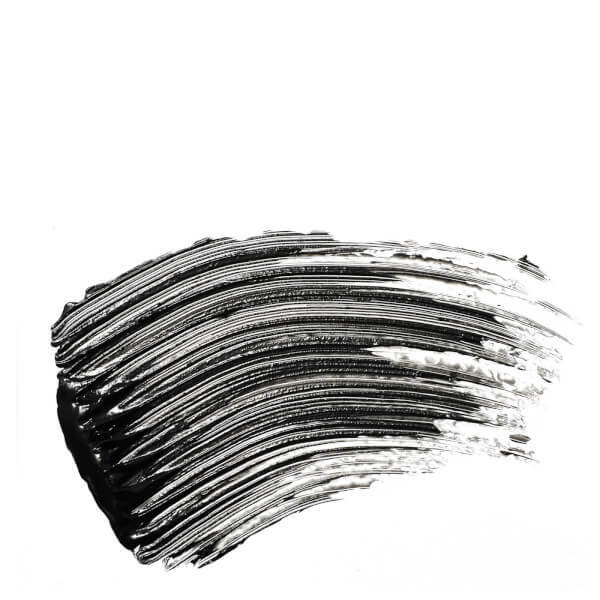 The volumising, carbon-black formula works in tandem with the innovative, Y-shaped brush to capture, define and volumise every lash in just a few strokes. Sweeping effortlessly through eyelashes, the formula contains a stretchable film that helps to lengthen and define the appearance of every hair, whilst Olive Wax lends lashes a soft, volumised finish. Expect fuller-looking, elongated lashes for a wide-eyed, dramatic makeup look. Using a rolling motion, sweep the brush under the lash and roll upwards for defining and volumising. Aqua, Hydrogenated Olive Oil Stearyl Esters, Acrylates/ Ethylhexyl Acrylate Copolymer, Copernica Cerifera Cera, Cyclopentasiloxane, Palmitic Acid, Acrylates Copolymer, Stearic Acid, Triethanolamine, Acacia Senegal Gum, Polybutene, Phenoxyethanol, Panthenol, Polyvinyl Alcohol, VP/ VA Copolymer, Aminomethyl Propanediol, Laureth-21, Ascorbyl Palmitate, Ethylhexylglycerin, CI 77499.